Mixing close-up and stand up for a booking. What if they want me to do close up? 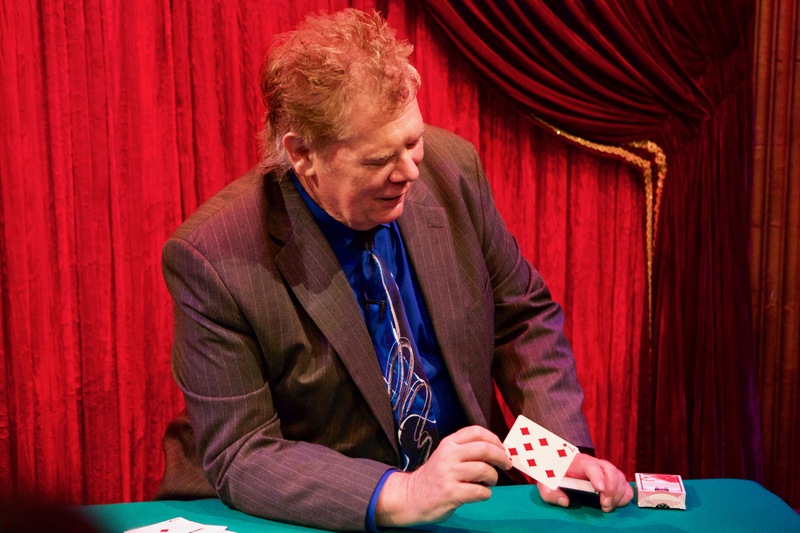 Many performers like to perform walk around close-up magic in the cocktail hour and then an after-dinner show. Personally, I am not a fan of this process, but different strokes for different folks. The process of doing strolling magic and being a featured after-dinner entertainer is very different. 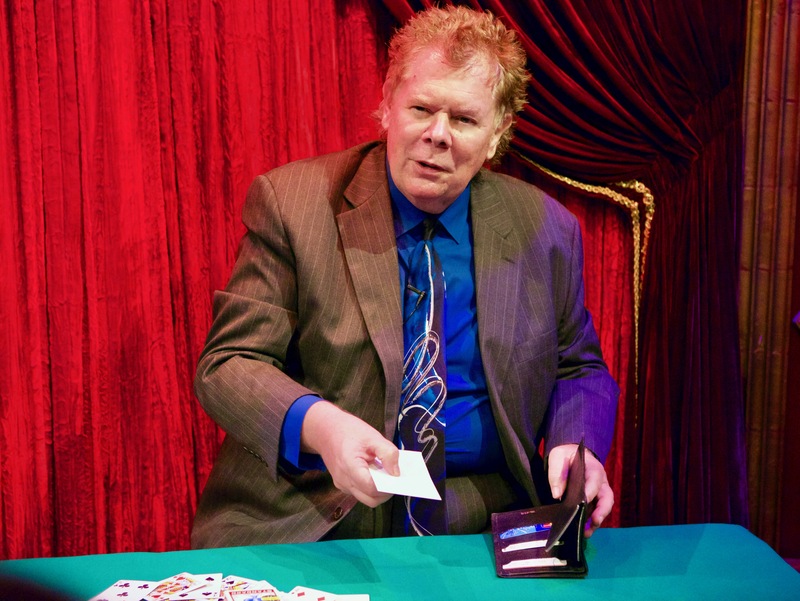 If the audience thinks of you as a magician doing card tricks table to table do they approach your formal show in the same way? If you are getting the equivalent of two separate salaries then you certainly do have a serious financial incentive to do a double booking. If, however, it is just a “throw in” then it may not be such a good idea. One thing that marks a true pro in the magic business is his ability to present himself as a specialist in his chosen area, this also allows him/her to charge higher fees. Personally, I cringe when I see a magician’s website or business card stating he specializes in Kid’s Shows, Corporate Events, Close-Up Magic, Keynote Speaking etc. etc. What he is really saying by trying to be all things to all buyers is that he doesn’t specialize in anything. If you want to present yourself as available for a large variety of different kinds of events then have a series of separate business cards, brochures, digital flyers, and websites that focus your claims and mark your turf. Sometimes when a client is very set in involving close- up with my stand up work I will suggest that I hang around a little after my performance and do a little close- up for the head table or key individuals. Once you have established yourself as a stand-up performer then it is a very different process to entertain with some intimate magic. You are offering a legitimate bonus to your client without invalidating your “celebrity” status in any way. This is also a fine way to allow attendees to seek you out and exchange business cards or discuss their own potential bookings. ~ by Nick Lewin on April 2, 2018. Exactly. It’s like a kid birthday magician trying to break into corporate. Not taken seriously. I had to halt all my non corporate stuff in order to break in to corporate. Now I only will do a kid or family show for a handful of special clients. No marketing in the field. Nick love all the insights! Sent from my iPhone Typos may happen! Professionally the best thing I ever did was give up doing close-up, although I personally prefer card work to any other kind of magic by a long measure.